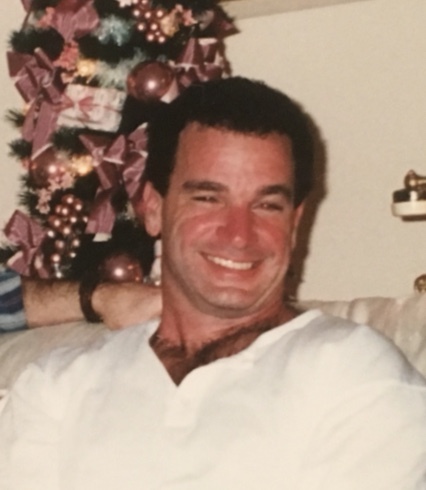 Mather, John Thomas, “Tommy," 60, of Boca Raton, Florida passed away at home on November 16, 2018. Tommy was born on February 3, 1958, in Newton, Mass., and raised with four siblings in a lively home in Ramsey, N.J. He later attended Northeastern University and spent some time in auto industry before working in the metal fabrication for 20 years. As General Manager of Associated Steel and Aluminum, Tommy was responsible for operations, staff and site management. He was an animal lover, often caring for strays. Tommy is lovingly remembered by his wife, Ruth, his children; Brittany, John Thomas “JT” and Alex Mather, granddaughters; Grace and Maddison, his siblings; Joe (Alma) Mather, Patti (Kevin) Nichols, Tim (Sandy) Mather and Jim Mather, and by his doting canine, Eddy. 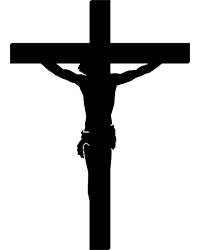 Tommy is predeceased by his parents, Joseph and Elizabeth Grace Mather. His family especially cherished Tommy’s laughter, support and protective nature. A Funeral Service in honor and memory of Tommy will be held on Saturday, December 15 at Gary Panoch Funeral Home. Donations may be made in memory of Tommy Mather to the Animal Rescue Force of South Florida at animalrescueforce.org. A funeral service will be held 11am, Saturday, December 15, 2018, at the funeral home.